Jennifer’s prior experience includes 12 years at World Resources Institute where she was deputy director, Climate and Energy Program. She founded The Green Power Market Development Group which developed innovative energy procurement paths for corporate use of clean energy in the U.S. and Europe. Jennifer also managed corporate partnerships focused on strategies to reduce GHG emissions and was the lead for WRI’s participation in USCAP, a partnership between environmentalists and business providing consensus recommendations on carbon cap-and-trade policy approaches. The world needs to double its global rate of improvement in energy efficiency. To get there will require a massive effort—and right now, the United States is lagging behind. With $25 trillion in global energy infrastructure to be built by 2030 and wind and solar becoming cost competitive, a clean energy revolution is underway. The American people and the economy would benefit from joining this movement. Cities around the world are improving the energy efficiency of their buildings to reduce pollution, lower costs, improve infrastructure and more. 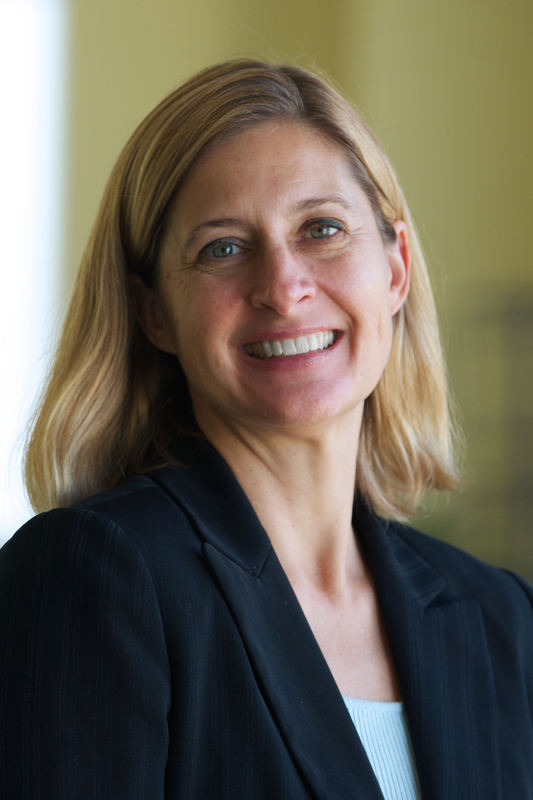 In an introductory interview, WRI's new Energy director Jennifer Layke says we need energy that is clean enough to protect our climate and cheap enough to lift people out of poverty. Energy use in buildings is responsible for around 25 percent of greenhouse gas emissions. So it's fitting that the Paris climate summit will host the first-ever Buildings Day. Energy use in China's buildings is projected to rise by 40 percent between 2009 and 2030. Reducing this sector's footprint is critical for achieving the country's target of peaking its emissions by 2030. At least 20 percent of Mexico City's greenhouse gas emissions come from buildings. The new Building Efficiency Accelerator can help reduce their impact. Today at the U.S.-China Symposium on Energy Performance Contracting in Beijing, the Chinese and U.S. governments announced a new pilot program that could reduce Chinese buildings' energy use. The program seeks to build momentum for energy performance contracting (EPC), a renovation model where a building owner can work with a private company to install efficient technologies, and then use the cost savings from reduced energy consumption to pay for the efficiency upgrades. While EPCs are already used regularly in the United States, the pilot project will help expand the model in China as a way to curb emissions and save money. Reviews corporate greenhouse gas (GHG) emissions management based on the experiences of nine large corporations from various economic sectors.